We are unbelievably excited to welcome the uber talented Ling Wang to the Bblog today. Her light filled beautiful work is so inspiring! 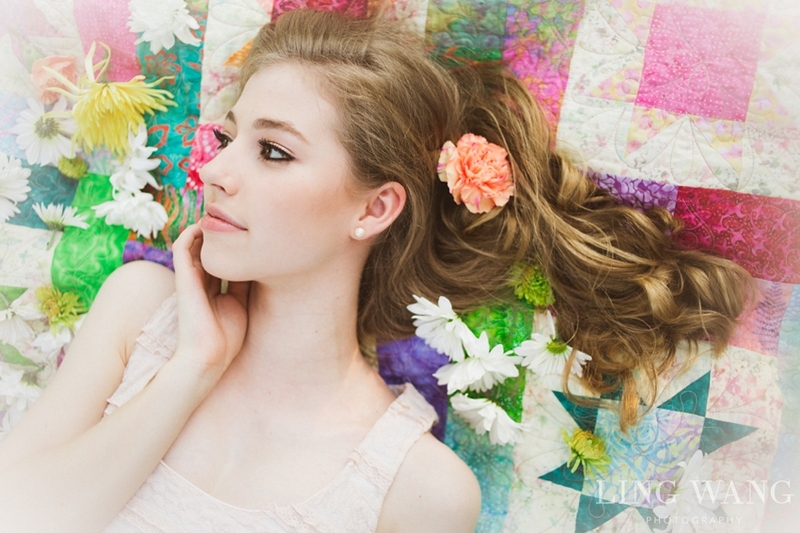 Take a moment to learn more about Ling in our Photographer Spotlight. 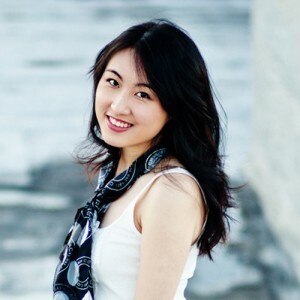 The best news… Ling will be featured as our “Celebrity Mentor” in the Pretty Forum for the entire month of August so come on over and ask her anything you like. Where did your inspiration for photography begin? Life has a funny way of leading us towards where we need to be. For me, photography was just a hobby. My degree is in music production and vocal production. I purchased my first DSLR (Canon Rebel XSi) sophomore year of college. I figured out that if I took pictures, musicians would invite me to their shows, so I got to listen to a lot of amazing music for free. I had no idea what I was doing, but I had a fantastic time doing it! I didn’t even contemplate for a second that I would be a professional photographer one day. While I was creating my website for my vocal coaching business, I hired a photographer to take pictures for me. I loved my headshot experience so much that a few months later, I called up my photographer, sold my French horn to fund the Canon EOS 7D, and booked a flight to New York City so he could teach me how to shoot manual on my camera. How would you describe your photography style? Sunkissed, Vibrant, and Modern Did you study photography in school or are you self taught? No one is truly self-taught. We all stand on the back of giants. While I didn’t study photography in college, I’ve probably invested at least $10,000 or more on mentorships, workshops, conferences, and business classes over the years. I did all of that without debt either. I just took it one step at a time. It’s all worth it. Education is the single most powerful thing we can invest in. You can learn from mistakes or from mentors. I chose mentors. What brand/model camera do you shoot, and what is your favorite lens? Canon 5D Mark III is my current camera of choice, and my 85mm f/1.2L is hands down my favorite lens. A list of my gear is on my website. Do you have any tips for photographers on how to find the light? Look at the shadows under your subject’s eyes. If it’s too prominent, then it’s either time to change location or angles. I always prefer to backlight when I can or stick to the shades. On occasion, when I want a dramatic photo, I’ll shoot with full sun. What is your favorite subject to photograph. I’m a senior portrait photographer first and foremost. I get asked to do a lot of other things, which I love to do on the side during my non-peak seasons. However, I rarely promote anything other than senior work on my website because I like to stick to predominantly photographing high school seniors. What is a good lesson you have learned this year in photography or in your business? 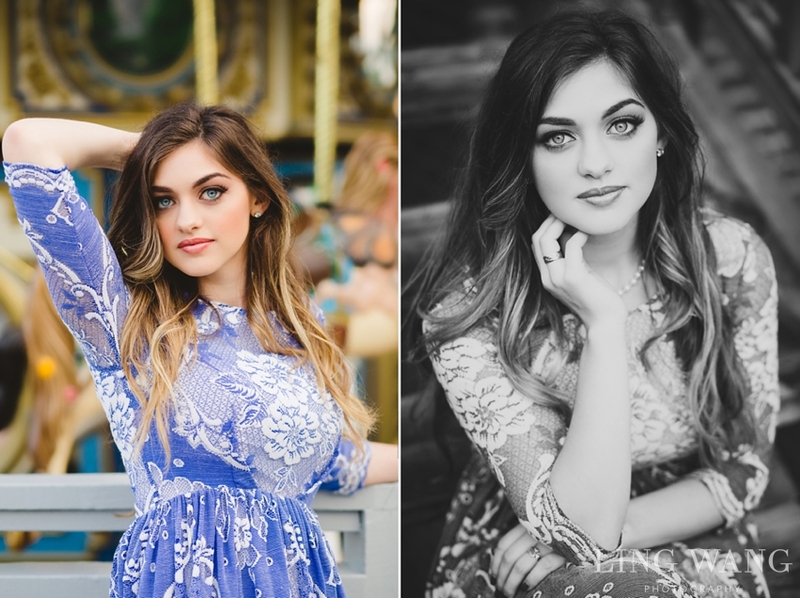 This year, I’ve really learned to tune out what every other senior photographer is doing, and just march to the beat of what feels good and looks good for me. Right now is truly the golden age of Senior Photography. There are so many incredible talents out there, and it’s easy to get roped up in what everyone else’s is doing. I have to stay true to myself, and I think every photographer should strive to have his or her own individual style. If you could encourage a new photographer in one area, what would it be? Don’t be afraid to do something out of the ordinary. You may be on to something. Learn to price for your target market and start doing in-person sales. It’ll completely change your business and your life. What do you love most about being a photographer? I love being able to build relationships and celebrate my clients. I didn’t come into this business because of the art. That’s only part of it. I want to make a difference in people’s lives, and I know that through my photography, I am helping young adults see their worth and value. Especially for the clients that struggle with their body image or have low self-esteem, the work that we do, through great photography, can be healing and life changing. That is what keeps me going as a photographer. Where do you see yourself in 5 years? I would love to have kiddos. Oh the joy! I can’t wait. With my business, I’m not quite sure where I’ll land. I may continue to evolve within the senior portrait industry, or I may expand beyond that. Commercial photography and fashion photography both interest me, and it’s likely that I’ll venture into one or the other sooner or later. 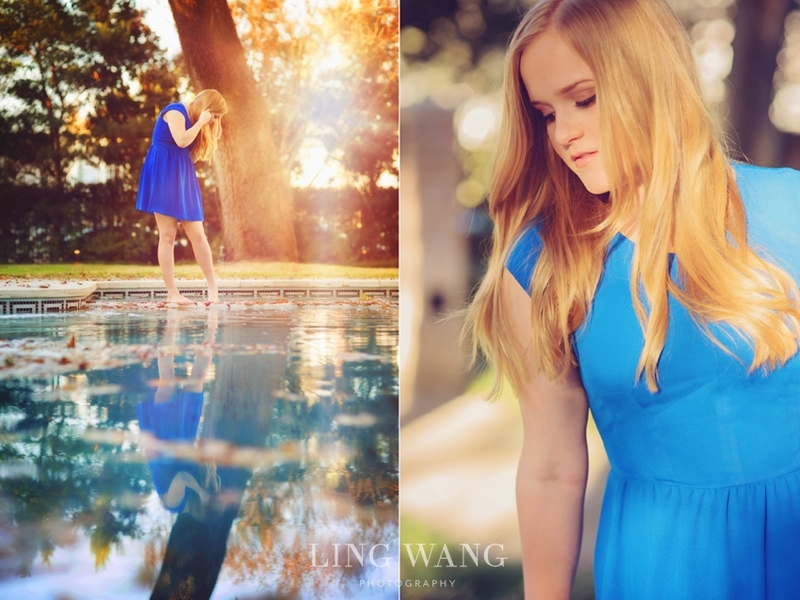 About the Artist: Ling Wang is a nationally published senior portrait photographer based in Houston, TX. 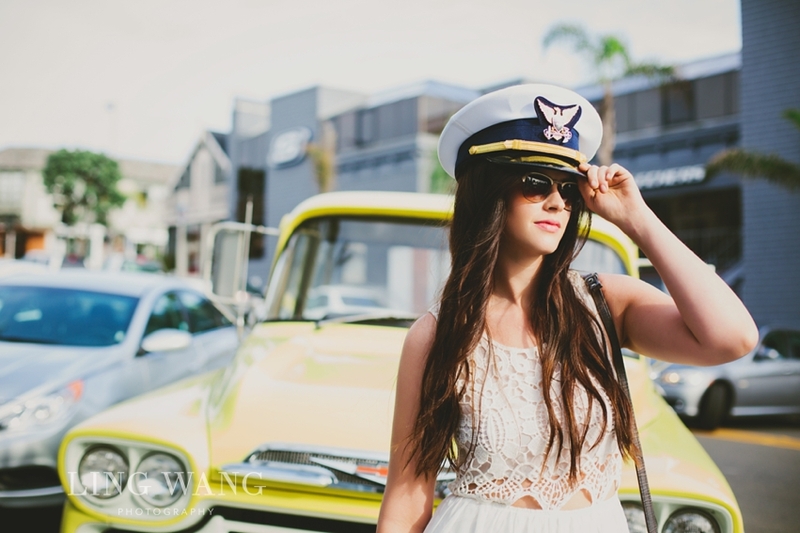 Despite only two years in the industry, she’s appeared on TV, worked with brands such as Henri Bendel, and was the cover photographer for Lemonade and Lenses’ October 2013 issue. She loves to travel, cuddle with her cat Luna, and drink tea with her husband. When she’s not taking pictures, she volunteers at her church and contributes to charities and non-profit causes. And don’t forget, you can ask Ling anything you like in the Pretty Celebrity Mentor Forum for the entire month of August! !